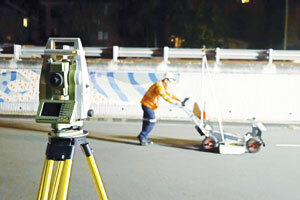 Radar company Earth Radar has completed a trial of its ground-penetrating radar system which uncovered an underground object that could have halted a road repaving project. Not knowing about the location of underground utility infrastructure when beginning construction can carry significant safety risks. For example, if an excavator begins digging and hits a live wire or a high-pressure gas line, the results can be disastrous. Unfortunately, the infrastructure buried underneath urban roads is not always are accounted for in official records. The people that installed them may have retired or the information about their whereabouts could be scattered among old databases. Digging up this information can be a time-consuming process for a construction company that is eager to start work as soon as possible. To save time, radar company Earth Radar has developed ground penetrating radar (GPR) and surface imaging systems that provide precise information about what is buried beneath. Earth Radar uses a mixture of GPR and electromagnetic induction (EMI) to find underground objects, as the latter can only detect conductive materials, meaning plastic pipes can be missed. One of the tools the company uses to get these readings is called the Latro, a push-cart subsurface capture device. The Latro uses 16 radar channels that use a variety of frequencies to produce a detailed report. Bobby Friesz, Earth Radar NSW Manager, says other similar radar devices only use two channels. He compares it to watching a video in standard definition compared with high definition. “The Latro provides what we call 3D GPR, as it has more channels to cycle through to get the clearest results possible,” he explains. “One of the major limitations of traditional GPR systems is the fact they require you to scan perpendicular to the object which you are hoping to find. Along a road or footpath, this isn’t always possible as there are pipes, conduits and assets orientated along many different directions. The Latro system also integrates positioning information to provide a dataset which can be analysed in comparison with other records, plans or survey information. It is also equipped with a line-scan camera and light bar to capture high-resolution imagery of the surface for each GPR profile, which can then be fully geo-referenced with the GPR data. Mr. Friesz says this information can be vital, as information from other services only provide general information on major infrastructure, revealing only the approximate location and might not include lead-ins that run to a business or house. Earth Radar recently performed a trial scan of the Latro for a roadway project in NSW which contained a significant number of underground services and where they found an unexpected surprise. 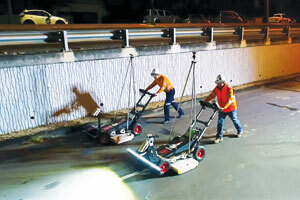 “We began our standard operating procedure using GPR and EMI, looking for anything that was crossing underneath the road. The client was going to mill and repave the road, cutting out around 50 to 150 millimetres of the road, leaving a buffer of around 200 to 250 millimetres,” Mr. Friesz explains. “The client wanted to avoid running their milling machine into anything within a 350 to 400-millimetre range. Anything that fell into this buffer zone would be dug up for a visual inspection before roadworks began. Because Earth Radar was able to find the sleepers, its client was able to remove them before it could cause damage to the machinery or interrupt works. Mr. Friesz says this kind of discovery isn’t uncommon for Earth Radar, which finds similar objects on other projects around Sydney. 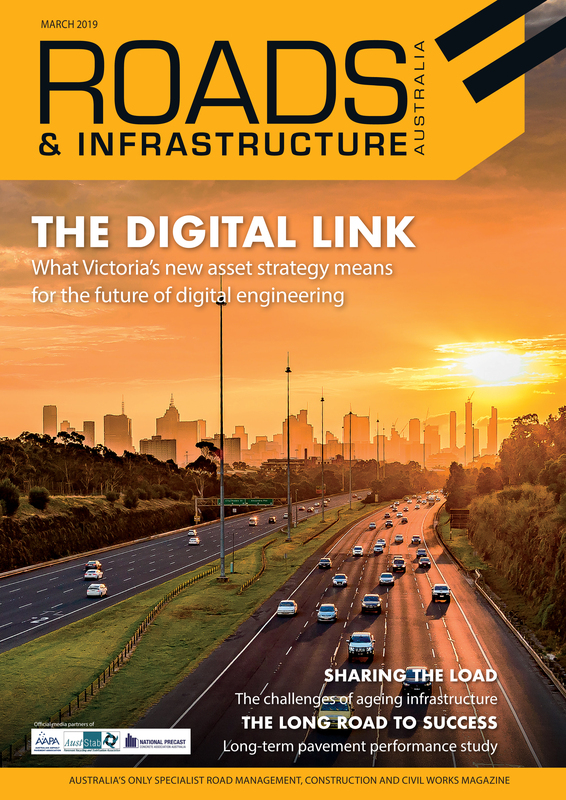 “The fact companies are able to use our data to spot what’s under the ground within a week’s time means they are saving money by avoiding costly delays and can be sure of where they are digging,” he adds. Earth Radar’s specialists are trained to locate, verify, map and model utilities, which Mr. Friesz says helps to provide their clients with the right information to manage their road networks.